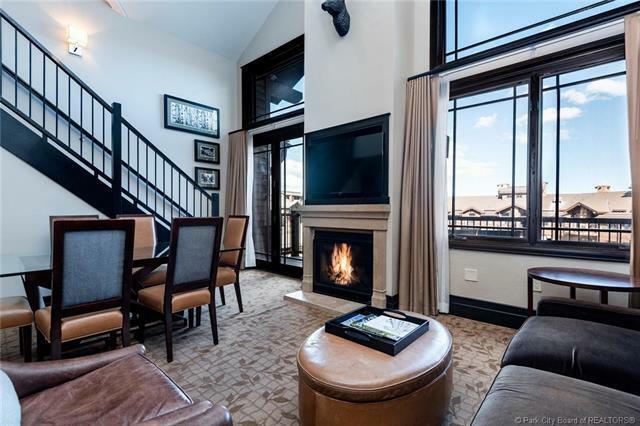 Waldorf Astoria at Park City is the only full-service luxury hotel with slope side access to Park City Mountain, the largest ski resort in the US. 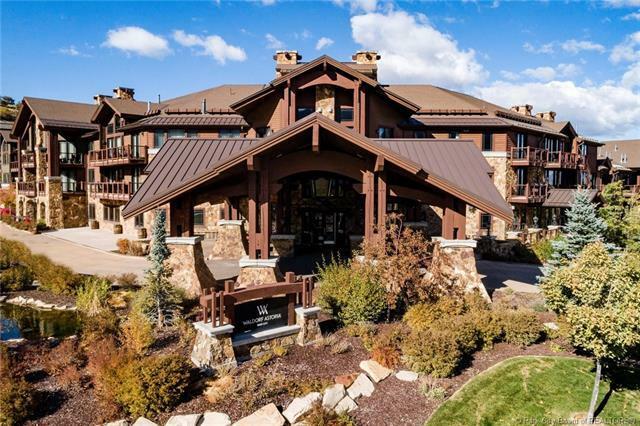 Rated as a Top US Ski Hotel in 2017, the Waldorf offers excellent service in its fine dining, award-winning spa & fitness facilities, and a year-round outdoor heated pool/hot tub. 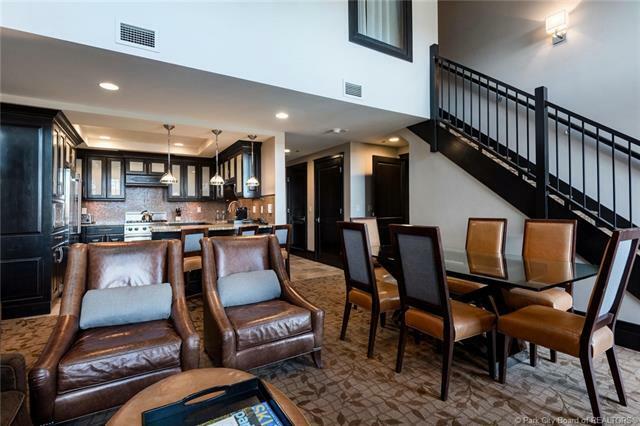 This condo is the only 4-bedroom currently on the market and can be configured for use or rental as a 1, 2, 3 or 4 bedroom condo and has an excellent rental history. Condo can sleep up to 14 people. 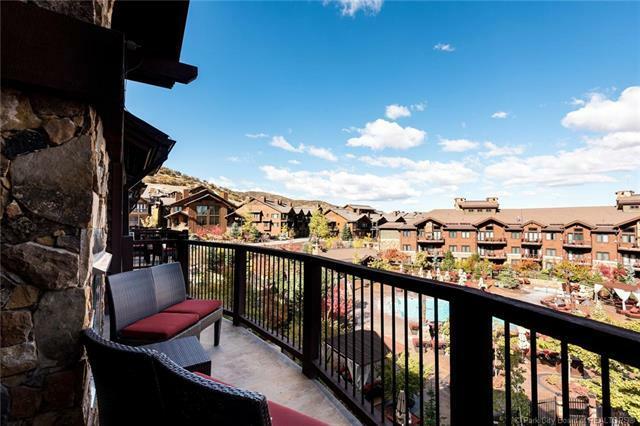 Located on the top floor with vaulted ceilings, balconies to take in the pool and mountain views, washer/dryer, and a gourmet kitchen with Viking appliances, this condo cannot be matched. Offered turnkey, fully furnished and ready for your next vacation. The Waldorf management makes ownership easy, and you get to focus on the fun. Sq. ft. source is County records, buyer to verify.